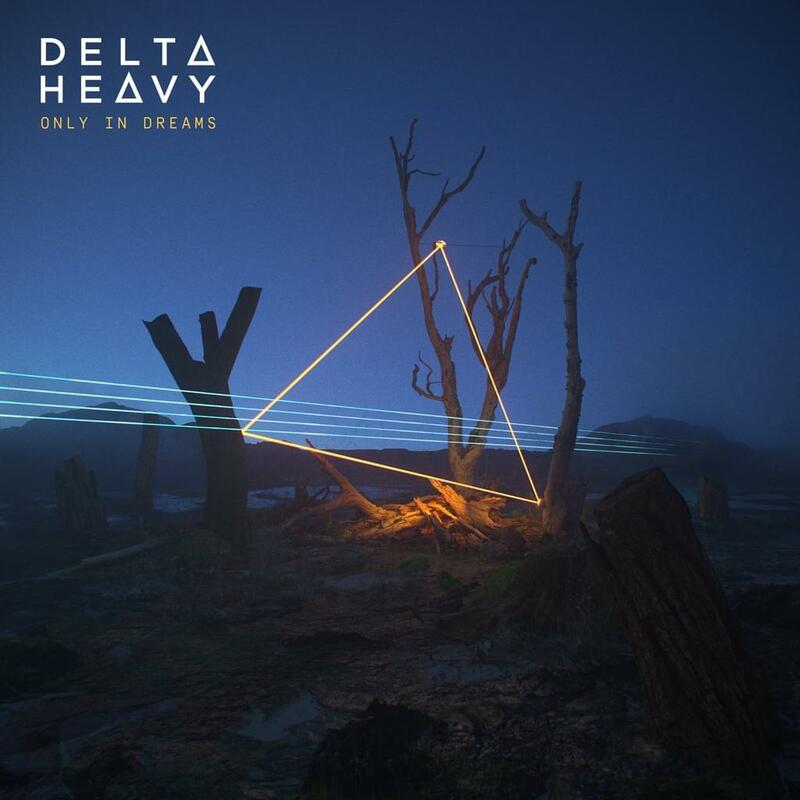 UK bass duo Delta Heavy today confirm the release of their second studio long player, ‘Only In Dreams’, coming March 22nd on Ram Records and accompanied by a slew of international tour dates that take them across the length and breadth of UK, Europe and North America. The Transatlantic direction is one the pair - winners of Best Producers at the 2016 DnB Awards - have been actively pushing, and one that has resonated with millions of fans around the world who not only stream and download Delta Heavy music or tune in to their weekly radio show on Evolution/iHeart Radio, but turn out in force to catch the duo in action on the dance floor. With a raft of dates now confirmed across Spring 2019, including Russia, Germany, Austria, Spain, The Netherlands, Estonia, France, Canada, USA and their official album launch party at London’s Oval Space on February 22nd, fans can expect nothing short of electric performances showcasing explosive music from the new album. With more tour dates due to be confirmed over the coming weeks and their next single the Zeds Dead collaboration ‘Lift You Up’, 2019 already promises to be the biggest year yet for Delta Heavy.